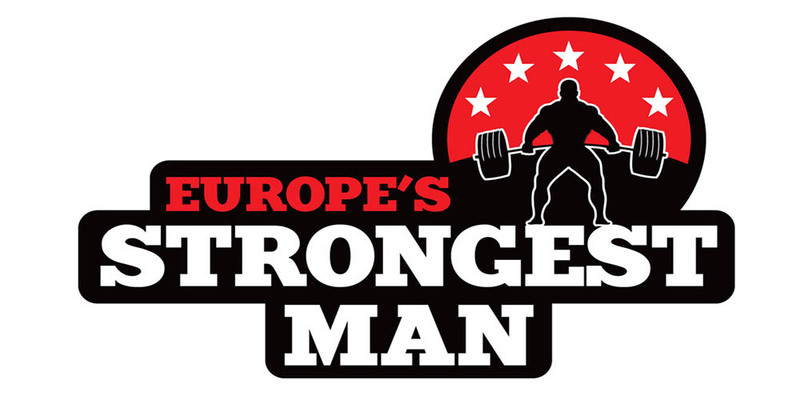 MTS Live were extremely proud to be asked to provide production for the Europe’s Strongest Man event at the First Direct Arena in Leeds. We provided a sound system, lighting rig and the main video wall for the show. 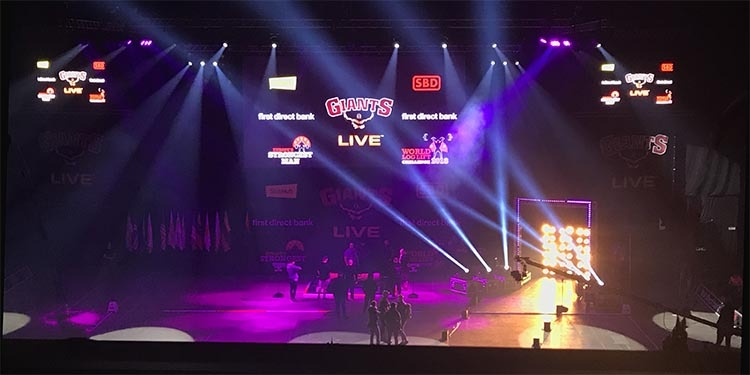 The event was staged by Giants Live, who put on a fantastic show for all in attendance, with the best athletes in Europe competing for the coveted prize. It was important that the competition area was evenly lit as it was being filmed for television. Over 50 moving lights were used to provide a bright, evenly lit space for the cameras and to ensure that each event could be clearly seen throughout the arena. FX lighting was also provided for the athlete entrances to kick start show; each athlete was introduced with their own theme music and accompanied by a vibrant light show to welcome them to the floor and provide an exciting intro to the event. An impressive truss structure was built for the athletes to enter through and a combination of moving lights and traditional lighting fixtures were used to create an eye-catching look for each entrance. Using our stock of LED video wall, A 10mtr x 5mtr LED video screen was installed to ensure the action could be seen from anywhere in the arena. The screen was made up of 200 Chauvet PVP video panels controlled by 4 PVP drivers, all fed from a Kramer DVI splitter. A Roland V-800 vision mixer was used for mixing between camera and laptop inputs, this fed a TV-One C2-2855 which looked after the scaling duties. It was a pleasure having you - Kerryn Duckworth (Senior Events Manager). A D&B Audiotechnik sound system was spec’d for the event, consisting of three V-series hangs to cover the main seated areas and Y-series fills to ensure that the competition space and surrounding VIP seating areas were fully covered. The system was all controlled and monitored using R1 software. A Digico SD9 mixing desk was installed at the FOH position to ensure top quality audio reproduction. Shure QLX-D wireless microphones were provided for the presenters and all of the intro tracks were played back using our QLab software. The event was a great success, with Iceland’s Hafpor ‘Thor’ Bjornsson (known for his role as ‘The Mountain’ in Game of Thrones) taking first prize. We have since gone on to support more exicting events for Giants Live, including at Manchester arena.